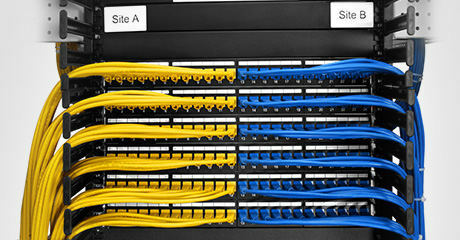 FS aims to make your OTN network more flexible, reliable and manageable with the least budget. FS designs and enhances existing optical fiber optic networks through CWDM and DWDM based solutions over 10-years. 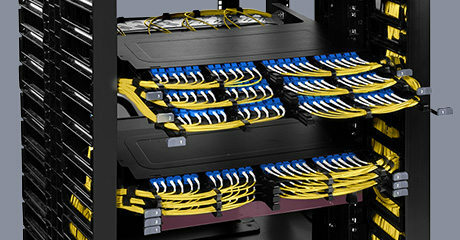 As a leading communication systems integrator and optical solutions provider, FS Optical Transport Network (OTN) solutions are dedicated to providing the optimum level of integration and flexibility while addressing increased development costs and the time-to-market challenges inherent in complex transport applications. We offer a complimentary optical transmission design service based on customer's actual requirement. Solution can take into account the coordination between the third party equipment and our equipment, and form a complete and reliable system to meet immediate needs and can adapt to future ones. 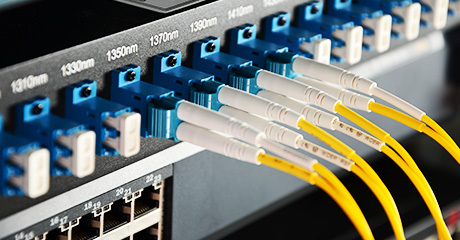 FS optical transport solutions provide a product list to match the future proofing fiber and network requirements of every individual network task as well suggestions for spare parts. 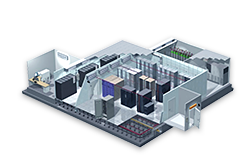 We devote to offering self-design, research&development and manufacturing innovative products based on different network environment. To ensure the network is fully operational, FS provides remote diagnostic capabilities for easy maintenance and offers an installation support service where we help set up and configure equipment throughout the network. 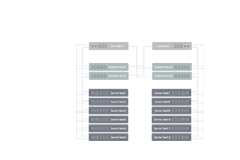 This is a service where higher speeds and longer distances are required in a DWDM platform. 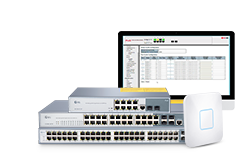 Why FS Optical Transport Network solution? 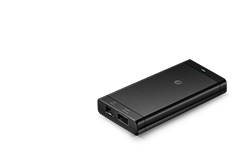 FS OTN solutions deliver services from access to long haul and 100M to 100G+. 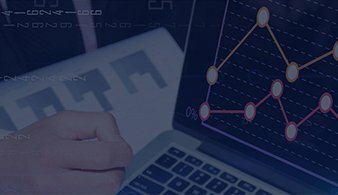 Our aim is to meet customers' network expectations by designing the most quality and cost optimized network as possible. 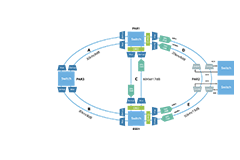 FS solution is designed to make optical networking as simple as possible. 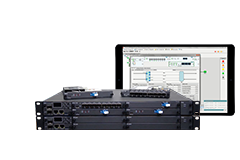 Our 1U/2U/4U chassis with MonitorOnline can support hierarchical topology view, remote management, network fault management and alarm, user administration and configuration of the devices in the network to centralize OTN network management. 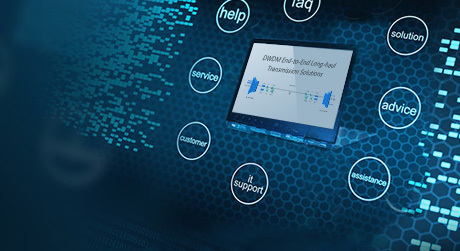 FS OTN solution facilitates efficient use of DWDM capacity by ensuring consistent fill rates across a network using OTN switches at fiber junctions, and it will reduce solution cost and focus your internal resources on developing specific features to your product. 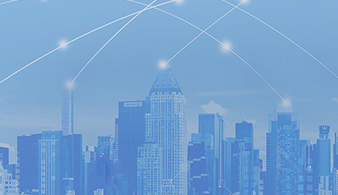 Network is becoming more critical as ever increasing fast and dense connectivity demands. It's high time to upgrade your IT infrastructure to be more reliable and secure. 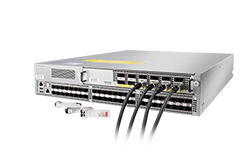 DWDM system supports ultra long-haul transmission via a single fiber, coupled with DWDM MUX/DEMUX and OADM with speed protocols of up to 100G/200G per channel. CWDM system utilizes advanced thin-film-filter technology designed for use with less expensive, non-temperature controlled lasers of MUX/DEMUX, OADM and CWDM transceivers. 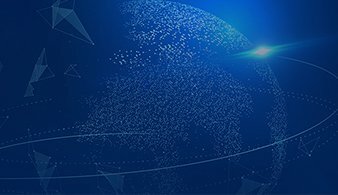 OTN integrates the benefits of SONET/SDH and DWDM to boost network scalability, which allows for transporting large quantities of data at high rates over great distance. 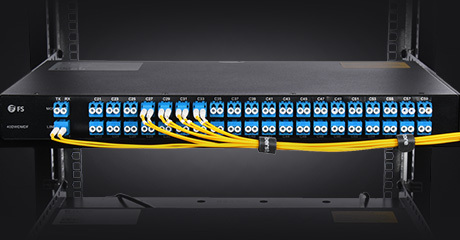 Fiber optic cabling including single mode and multimode fiber patch cables, bulk fiber cables and fiber accessories provides high bandwidth and long transmission distances. 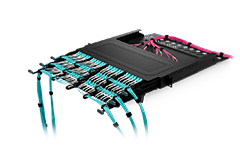 Copper cabling system has evolved to embrace new developments in copper cabling network, comprising of patch cables, trunk cables and cable management tools. 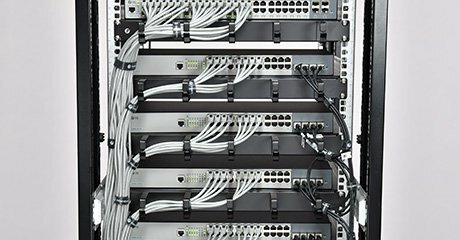 "Last Year we opened a new Datacenter along with a new Metro 400G Fiber Ring"
Ring configurations can be deployed with one or more DWDM systems, supporting any-to-any traffic, or they can have a hub station and one or more OADM nodes, or satellites. Cooperating with Klee Group who is a French digital company to achieve seamless and efficient intercity connectivity. 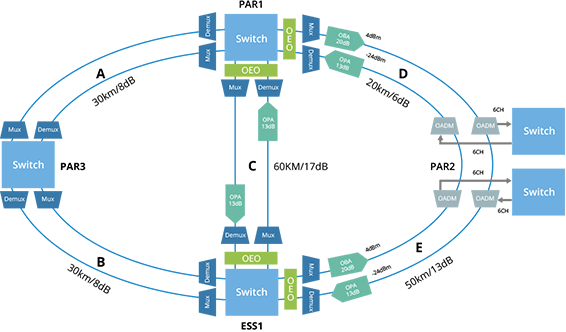 Using the east and west CWDM OADM modules, network designers can add new one or more access points anywhere on a CWDM network, without impacting the remaining channels traversing the network.
" 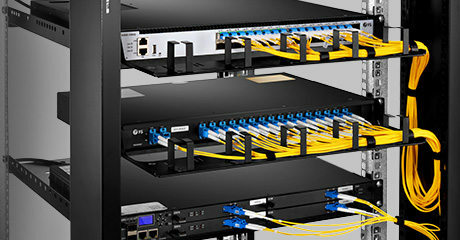 We knew that we wanted to correct multiple buildings and multiple networks across a single fiber optical connection, but no one on staff had the knowledge of what equipment we needed to purchase in order to make this work. "